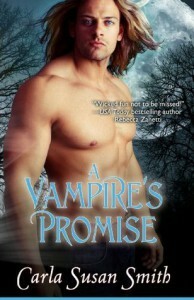 I had a real problem with this story- it is entitled, A Vampire's Promise, but there is no promise. 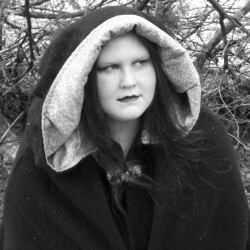 In fact, there isn't very much vampiric going on at all until the end of the book. For an avid vampire fan like me, the discovery is one of the most important parts of a PNR, but the author chose to not give us this bit of joy. On the plus side, Gabriel is a hot number, though I wonder what type of vampire would hang out at a redneck bar, but that's his choice I suppose. I finished the book wanting more action, more romantic details of their relationship, and more paranormal elements. I so wanted to love this book, but it just didn't do it for me.